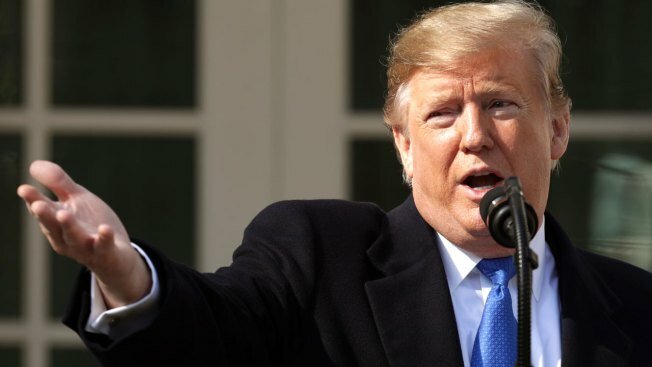 Opponents of President Donald Trump's declaration of a national emergency at the U.S.-Mexico border appear to have enough Senate votes to reject his move, now that Republican Rand Paul of Kentucky has said he can't go along with the White House. Three other Republican senators have announced they'll vote "no" — Susan Collins of Maine, Lisa Murkowski of Alaska and Thom Tillis of North Carolina. Paul makes it four, and assuming that all 47 Democrats and their independent allies go against Trump, that would give opponents 51 votes — just past the majority needed. "I can't vote to give the president the power to spend money that hasn't been appropriated by Congress," Paul said at a GOP dinner Saturday night at Western Kentucky University, according to the Bowling Green (Ky.) Daily News. "We may want more money for border security, but Congress didn't authorize it. If we take away those checks and balances, it's a dangerous thing." 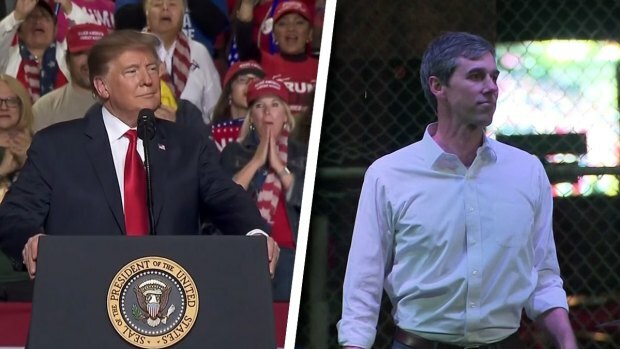 Many lawmakers opposed to the emergency declaration say it tramples Congress' constitutional power to control spending and would set a precedent for future Democratic presidents to make such a declaration for their own purposes. They also are concerned Trump would siphon money from home-state projects to barrier construction. Under the declaration, Trump would divert $3.6 billion from military construction to erect more border barriers. He's invoking other powers to transfer an additional $3.1 billion to construction.